Arts for Learning San Diego will present a Black History Month celebration called Fra Fra Life featuring Akayaa Atule & Bolga Zohdoomah. 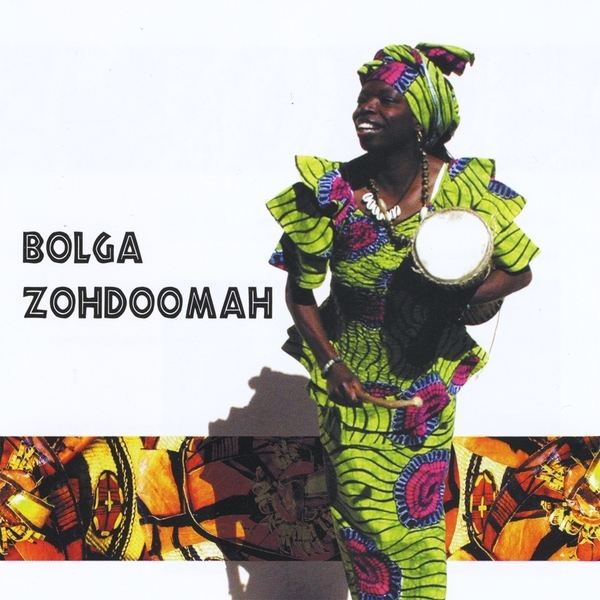 Bolga Zohdoomah is led by master drummer and singer Akayaa Atule. Akayaa and Bolga present a high energy introduction to Ghanaian Fra Fra tribal culture. This program explores the significance of dance and music and how each is used to express feelings and celebrate special occasions. Following the performance, visual artist Stacie Greene will work with families to create their own "make and take home" interpretation of a Zimbabwe shield. 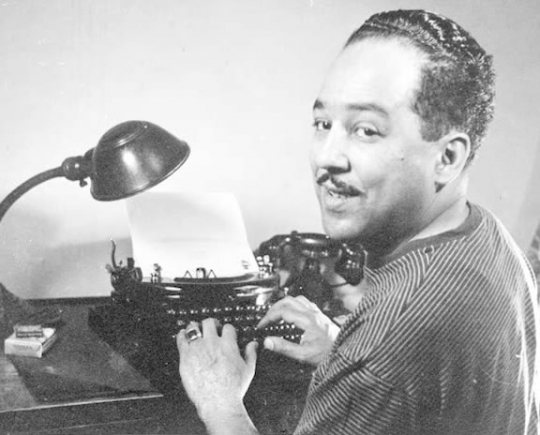 In addition, each family that attends the performance will take home a copy of Poetry for Young People: Langston Hughes.  This program is part of the Free Family Arts and Literacy Connection series through a partnership with The Salvation Army Kroc Center and Arts for Learning San Diego.